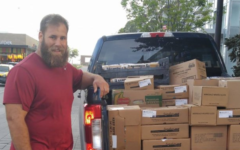 It’s not unusual for most people to pay it forward and give back to their community. You might have volunteered at your local food bank or helped the occasional homeless person by dropping some change into their begging bowl. These are all great deeds… But, to make a lasting change and solve a major humanitarian issue like hunger, we have to think bigger and very differently. While hunger is a massive global problem that impacts over one billion people, 50-million American live in food insecure households and 17-million of them are children. That’s 23% of our kids! Food banks, pantries, kitchens, churches and community based volunteer projects have been working tirelessly to help people in need. We recognize and appreciate these efforts. Unfortunately, many of these groups cannot solve the massive issue without our collective help. As technology entrepreneurs, we capitalized on innovations in technology and a new creative business models to help these organizations build sustainable and scalable solutions so that we can eliminate hunger. And it’s working! 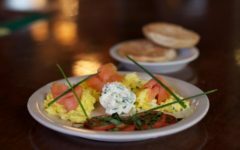 Our genius and simple idea came when we learned that the restaurant industry has a huge failure rate, which is mainly due to their inability to always fill their empty seats. In fact, the average restaurant operates at 40% utilization. Imagine what would happen to an airline company that operates with 60% of their seats always empty. They will clearly fail. So, we created a simple solution – a marketplace app that connects consumers with restaurants’ empty seats and every time a consumer dines at a participating restaurant, we donate to a local food charity, covering the cost of a meal for someone in need. And, it does not cost our diners anything. We intend to solve hunger first in the US and after that, around the world. 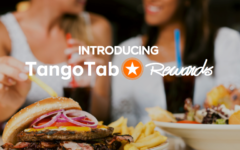 Discover – Download the TangoTab app, search and discover some great restaurants nearby. 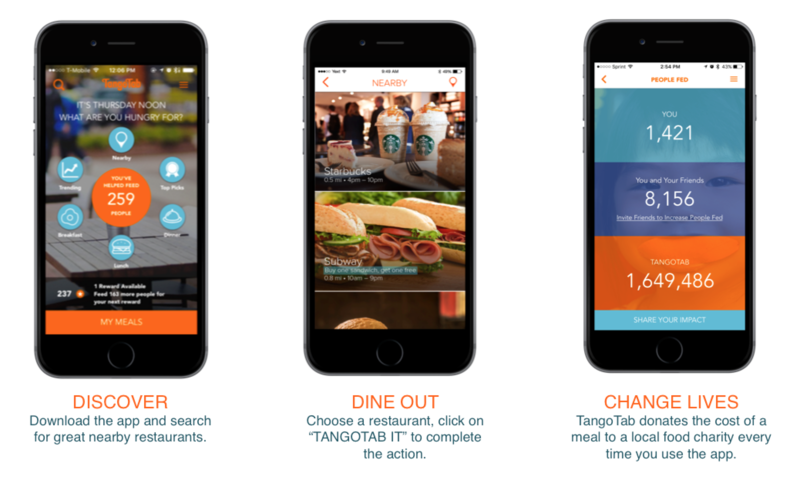 Dine out – Choose a restaurant, click “COUNT ME IN” and upon arrival at the restaurant tap “TANGOTAB IT” to complete the action. 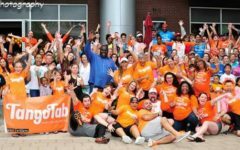 Change Lives (this is when the magic begins) – TangoTab donates the cost of a meal to a local food charity every time you use the TangoTab app. And, it does not cost you a penny. Every meal you have matters and changes children’s lives. When we give, we feel more connected and we stave off depression (these are just two good reasons). To find out more great reason, sign up to TangoTab today and take immediate action.